Lincoln bowl is just 30 minutes away from the park. You can enjoy great family offers and treat yourself to a meal and some drinks whilst you're there. With 10 lanes being glow in the dark and 10 lanes being lit up, it's the perfect place whether you just want to have some fun or have a competition with your family and freinds. 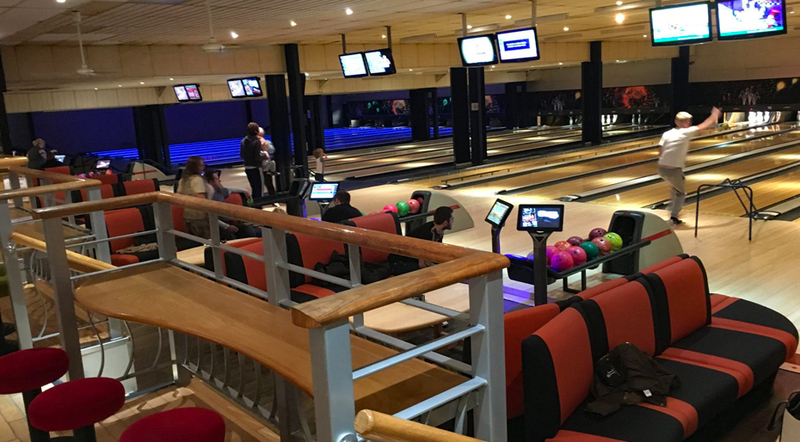 On Sundays you can enjoy unlimited bowling for just £10 per person between 7.30pm - 10.30pm (minimum of 3 people per lane). If you're visiting Lincoln it's a great place to spend a morning, afternoon or evening!